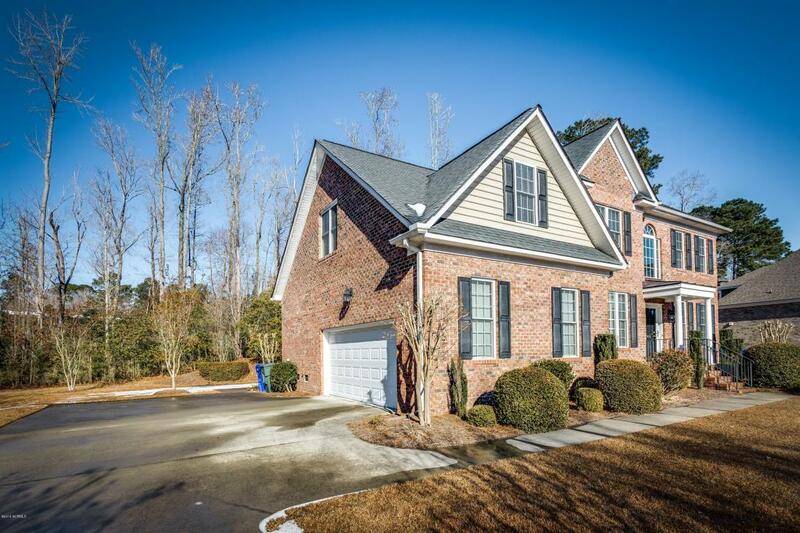 BEAUTIFUL 4 BR HOME IN EVER POPULAR WINDSOR SUBD. ON A QUIET ST. 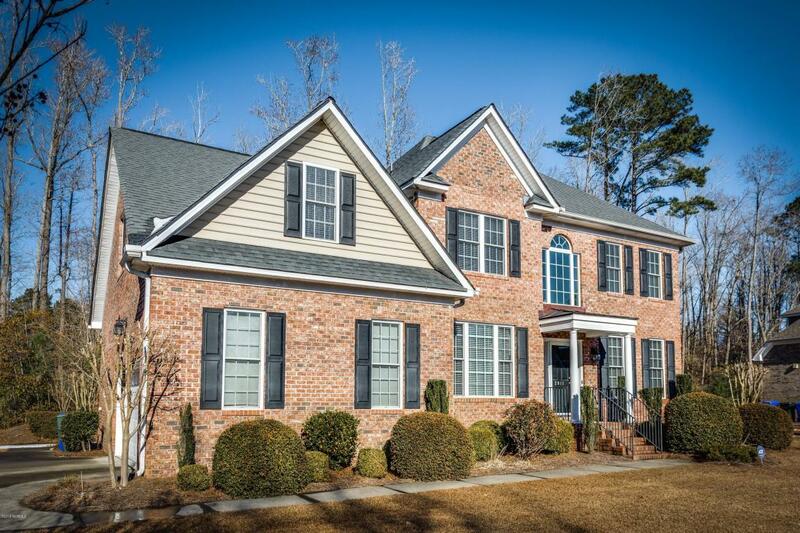 FORMAL LIVING & DINING ROOM, BEAUTIFUL HARDWOOD FLOORS, TRIM & MOLDINGS. GRANITE COUNTERTOP IN KITCHEN W/CUSTOM TILE BACKSPLASH, STAINLESS APPLIANCES, AMPLE COUNTER/CABINET SPACE, BAR AREA SEPARATES EAT-IN-AREA. GUEST ROOM & FULL BATH ON MAIN FLOOR. FAMILY ROOM W/GAS FIREPLACE. 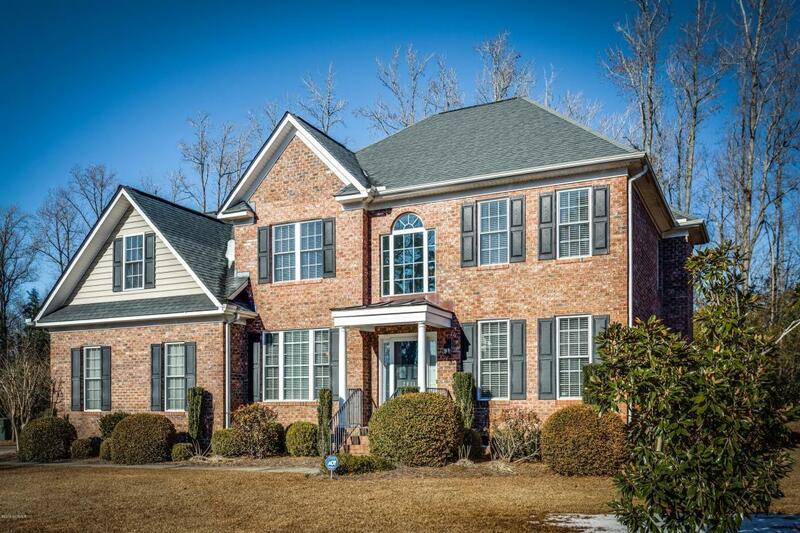 UPSTAIRS YOU WILL FIND A SPACIOUS MASTER BR W/TREY CEILING, MASTER BATH W/DOUBLE SINKS, SEP. SHOWER, JACUZZI TUB & LARGE WALK-IN CLOSET; 2 ADDITIONAL BEDROOMS, LAUNDRY & BONUS ROOM W/SEPARATE PLAY AREA OR SPACE SUITED FOR HOME OFFICE. 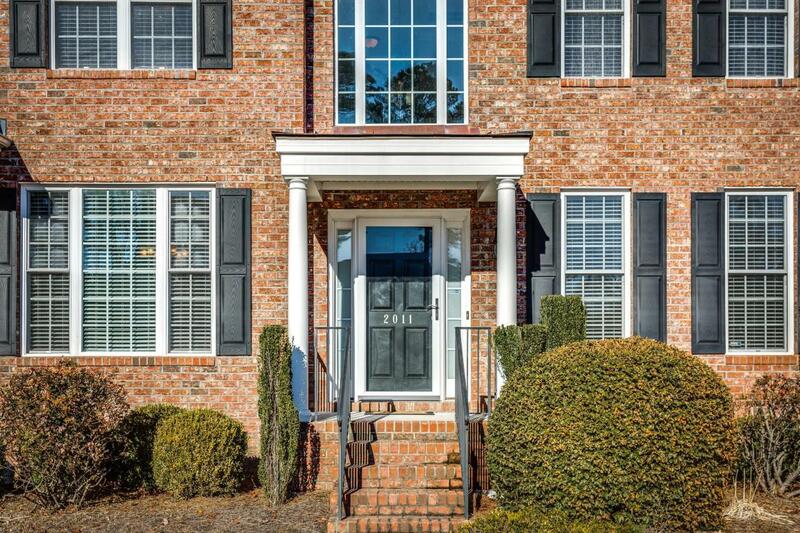 LOVELY LANDSCAPED, TREE LINED BACKYARD IS SERENE & AFFORDS YOU PRIVACY, 2 CAR SIDE LOAD GARAGE. THIS IS A LOVELY, ONE OWNER HOME, & HAS BEEN VERY WELL MAINT. HOA IS VOLUNTARY/ NEIGHBORHOOD POOL. COME SEE IT TODAY! Listing provided courtesy of Martha (Gina) Blalock of Drum Realty Group, Llc. Auction No City Limits Yes Cobra Zone No Electric Provider Greenville Utilities Federal Flood Insurance Available No Fuel Tank None Hoa And Neighborhood Amenities See Remarks Hoa YN No New Construction No Property Taxes 3260.85 Residential Sub Type Single Family Residence Secondary Subdivision N/A Stipulation Of Sale None Tax Year 2016 Terms CashConventionalFhaVa Water Sewer Municipal SewerMunicipal Water Zoning Res.